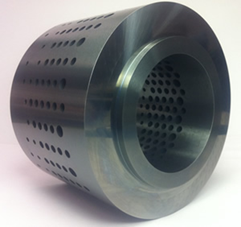 Dymet Alloys is a supplier to the oil and gas industries, where the durability of hard metal products makes them suitable to use in the hostile subsea engineering environment. 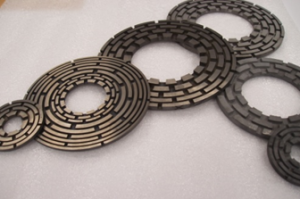 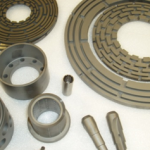 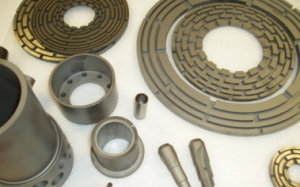 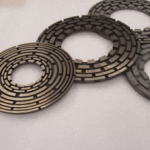 Tungsten carbide is used to manufacture extremely hardwearing components such as control valves, liners and bearing housings for use in exploration and flow control applications. 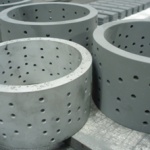 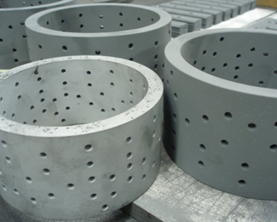 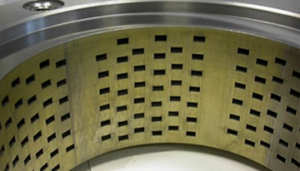 We can mechanically retain tungsten carbide components in steel housings by interference fitting, and we have facilities for induction or gas brazing and adhesive bonding. 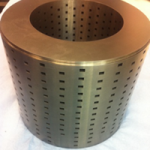 We produce numerous specialised tungsten carbide wear part components and sub-assemblies for use within oil and gas exploration and control valve industries. 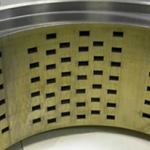 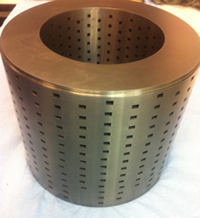 Talk to a Dymet Alloys expert about getting a bespoke wear part product to meet your specific application requirements. Please click here to view the Tungsten Carbide Oil & Gas Brochure.